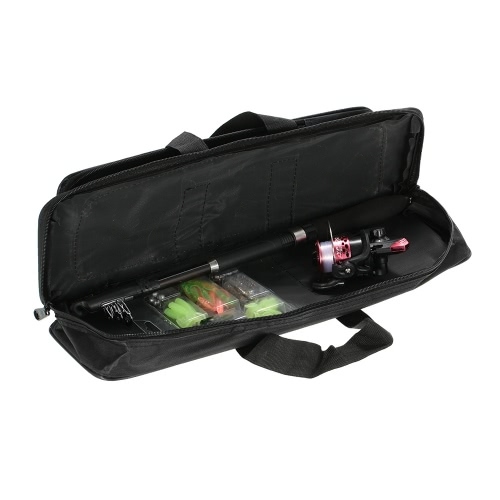 This is a fishing tackle bag, including one fishing rod, fishing reel and lure set, is a wonderful tool for anglers. 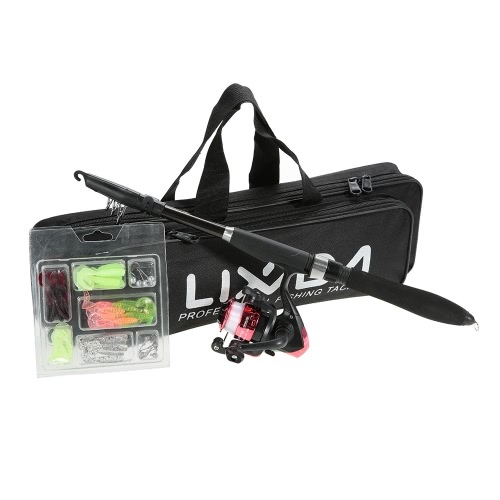 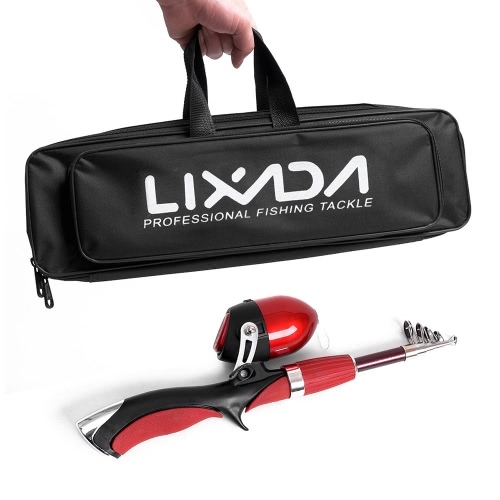 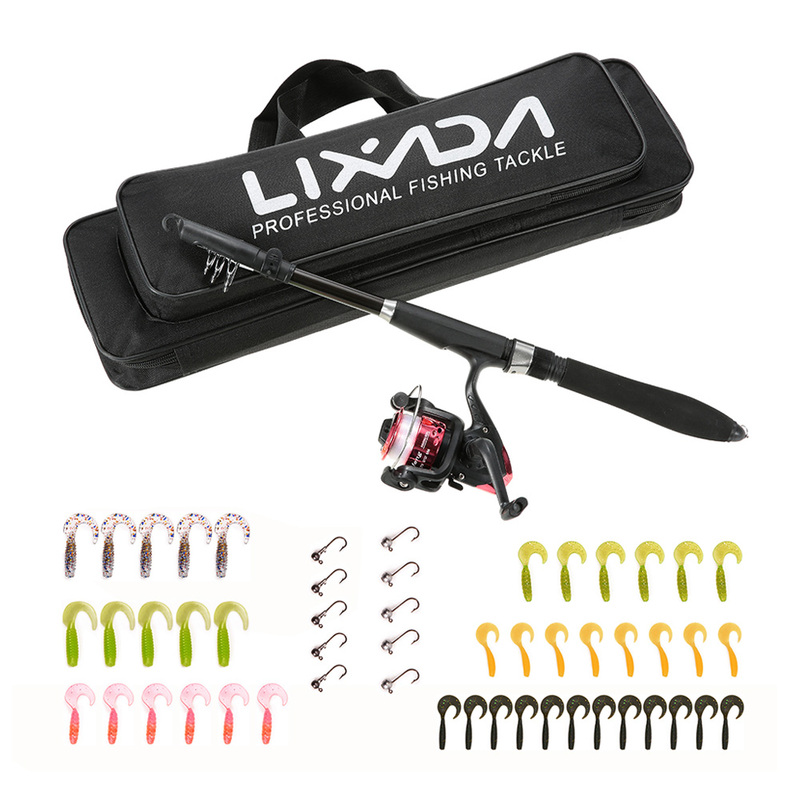 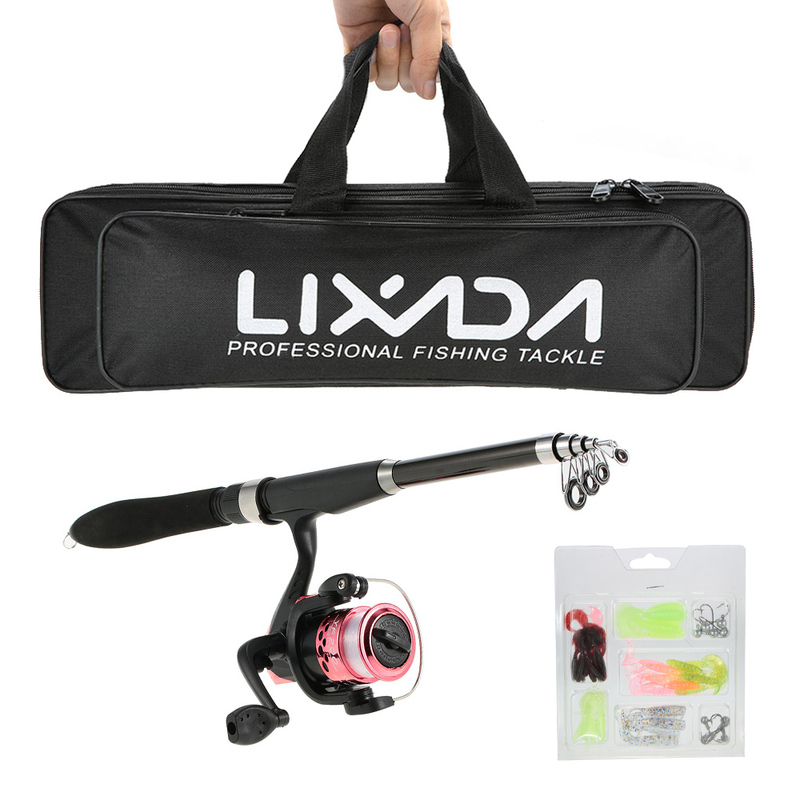 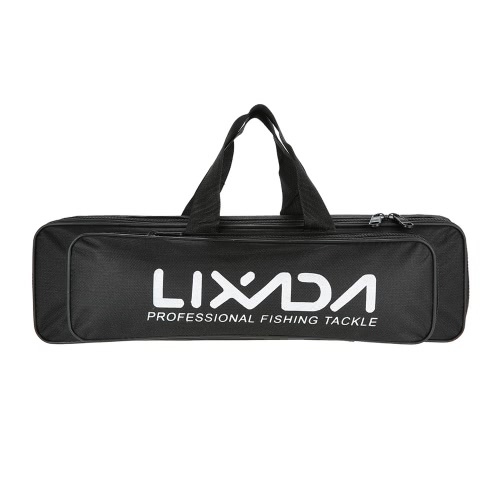 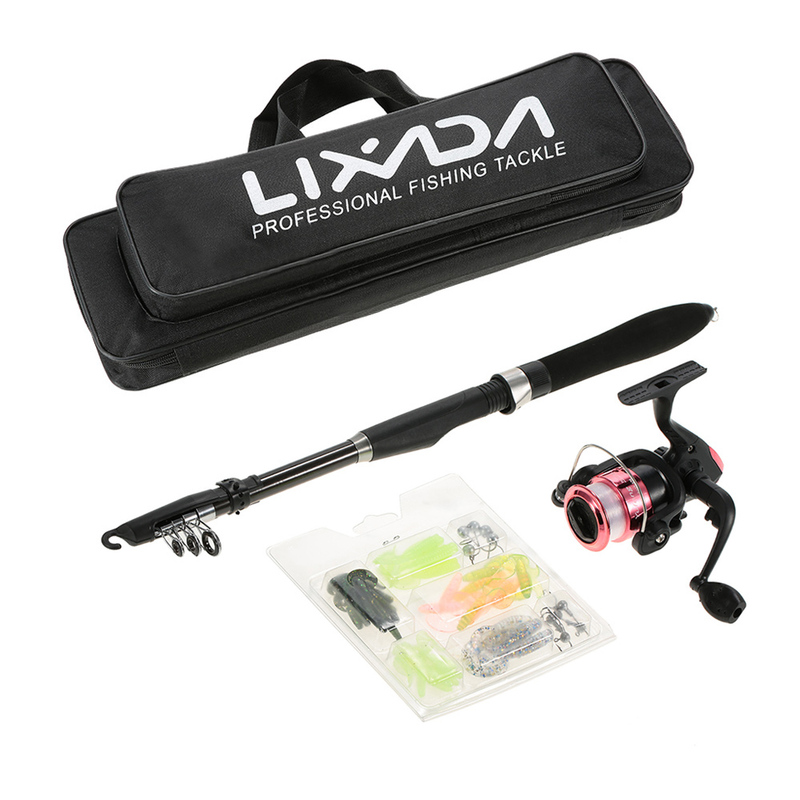 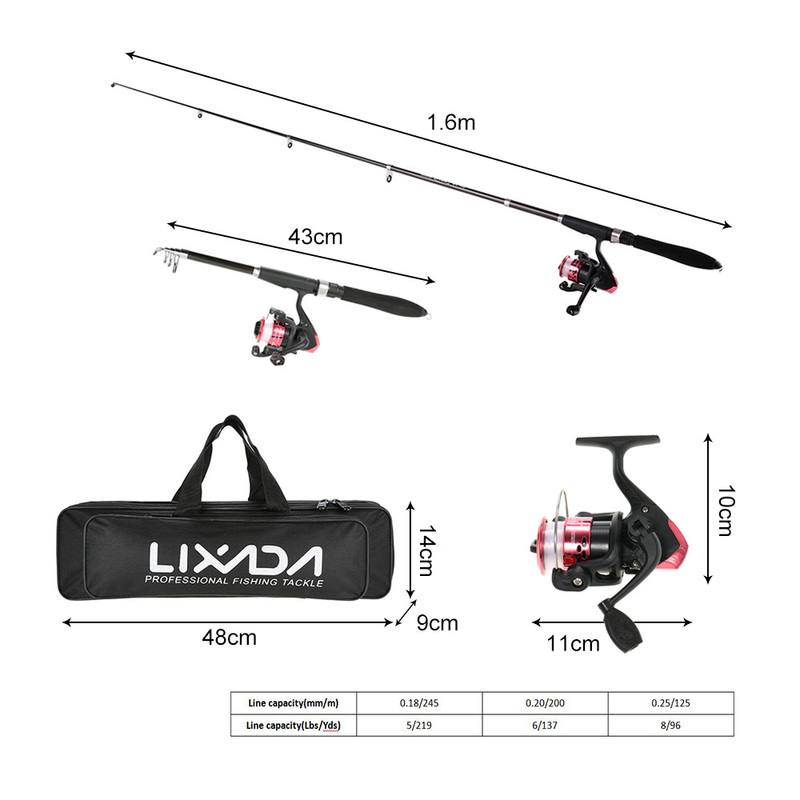 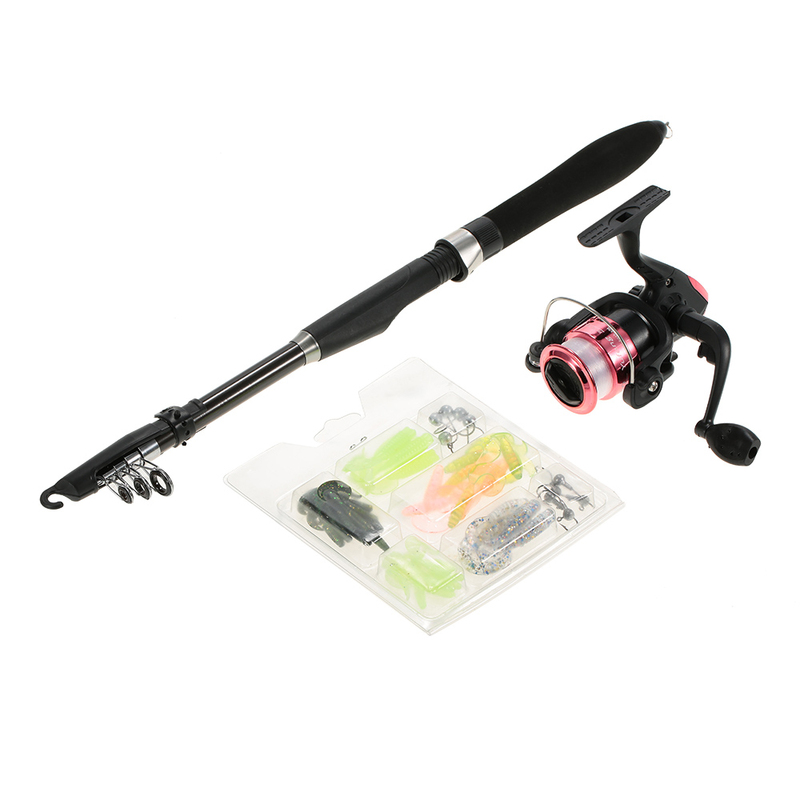 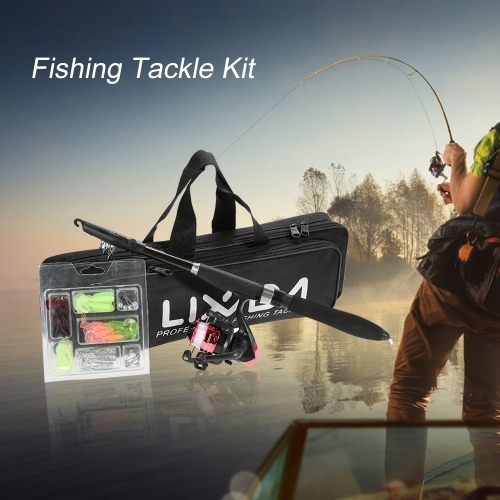 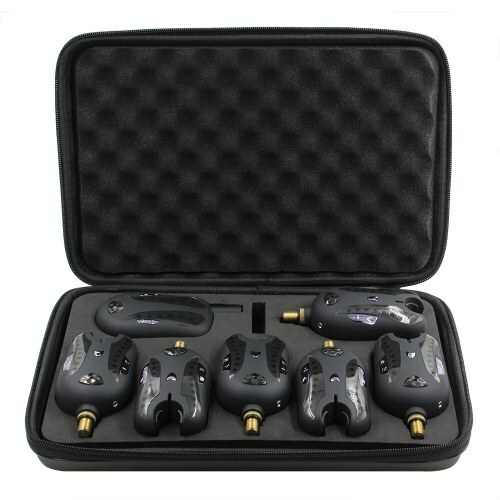 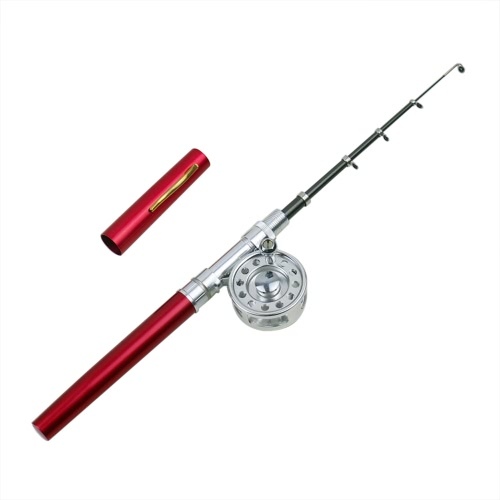 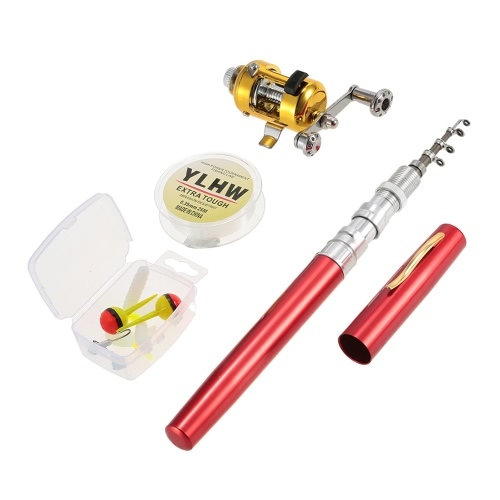 This is a universal fishing tackle bag, including one fishing rod, fishing reel and lure set. 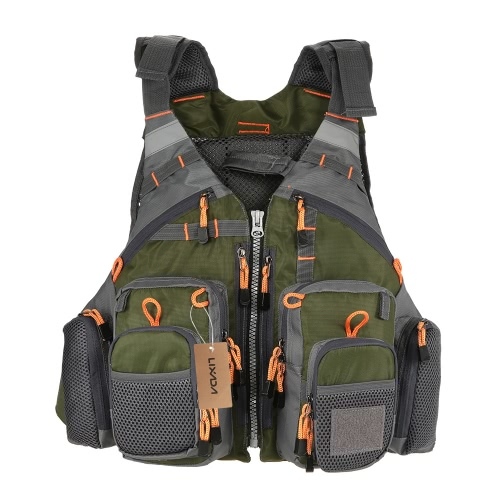 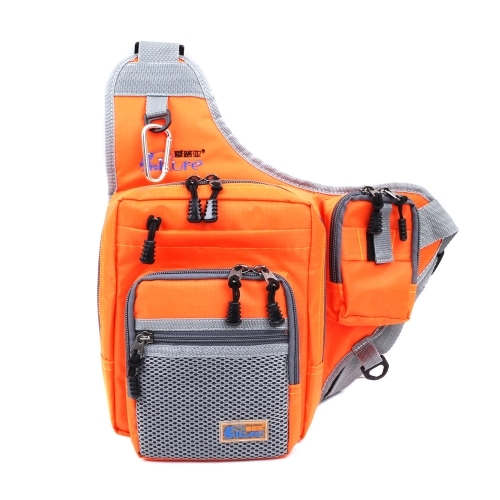 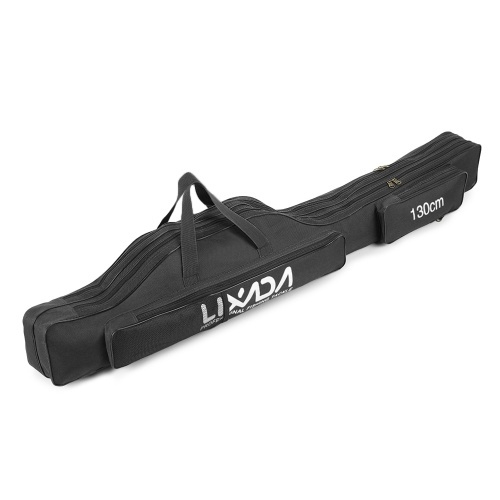 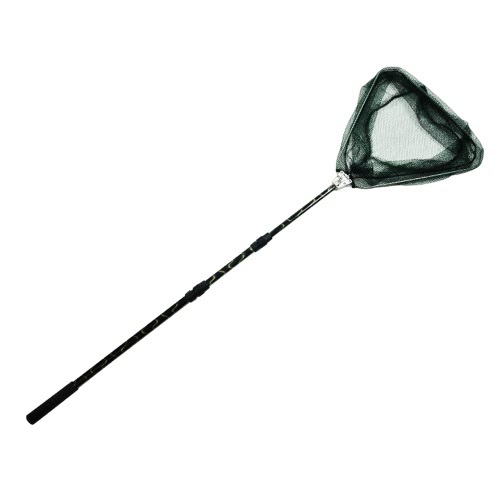 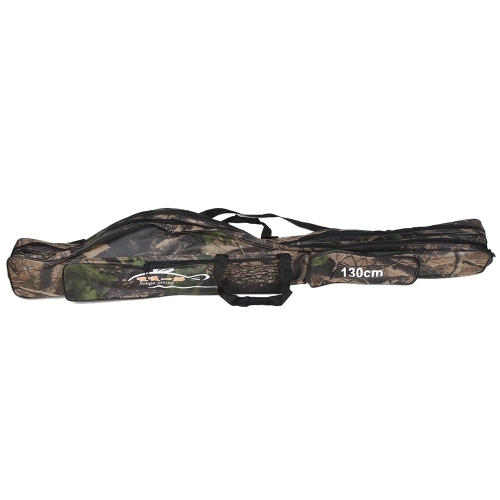 The bag has a big compartment with a side pouch, which can store your more fishing tackles. 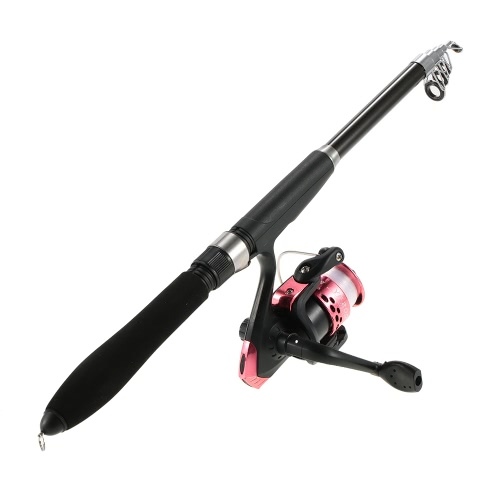 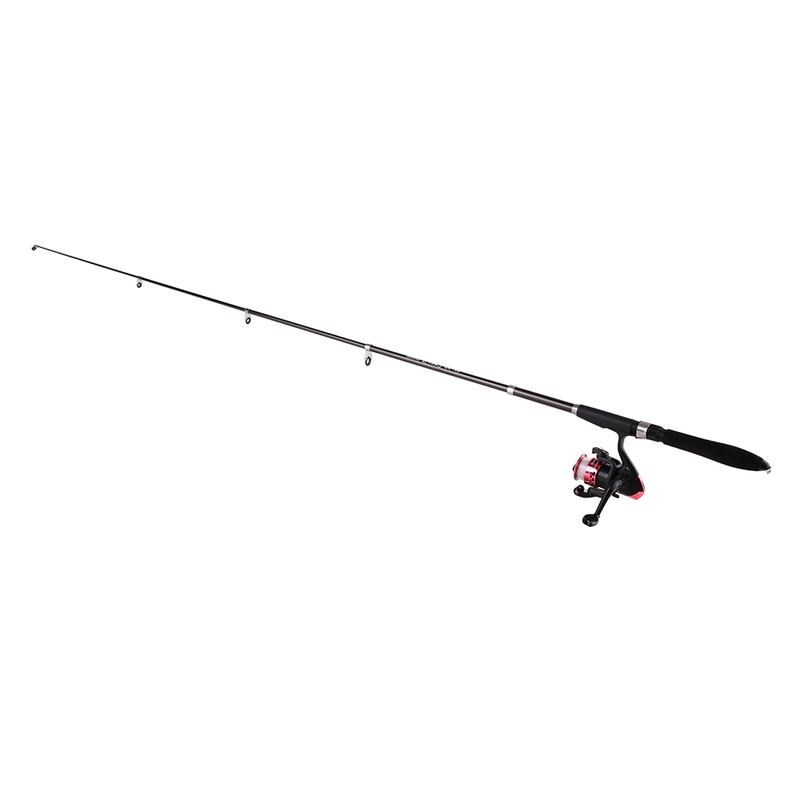 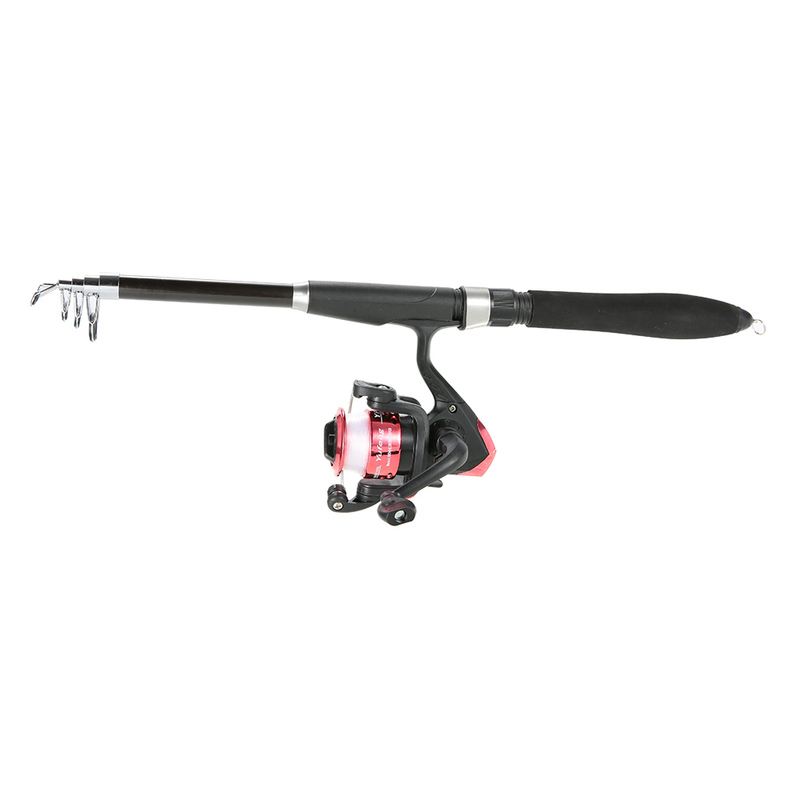 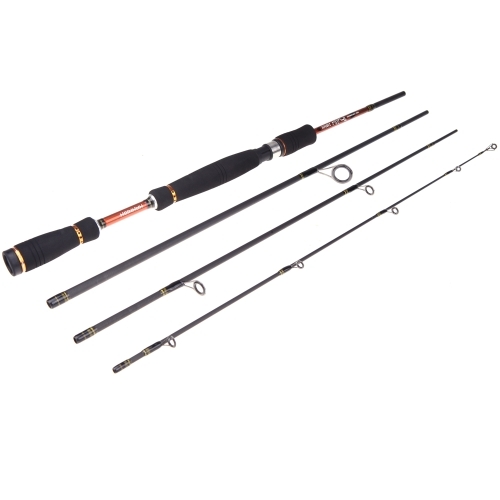 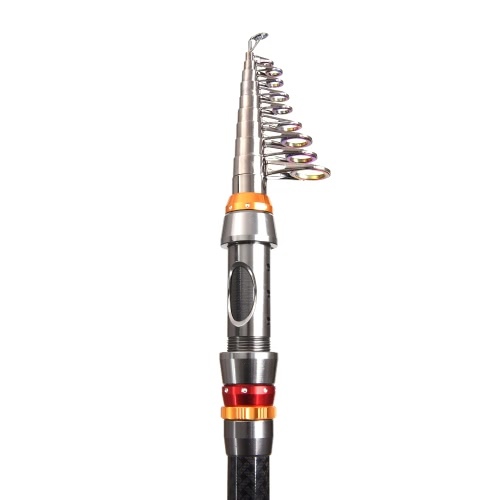 Fishing rod, made from carbon fiber, light, hard and durable. 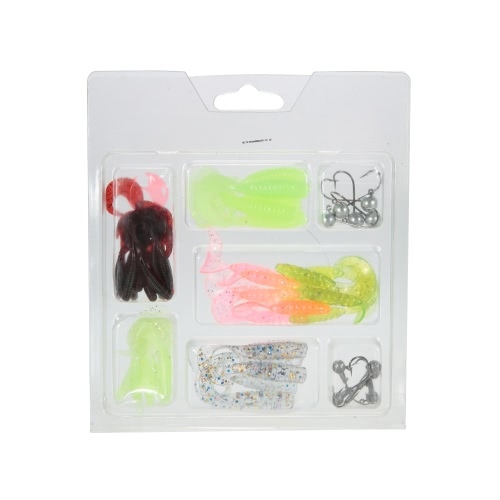 The fishing lure set includes 42pcs worm lures and 10pcs jig heads. 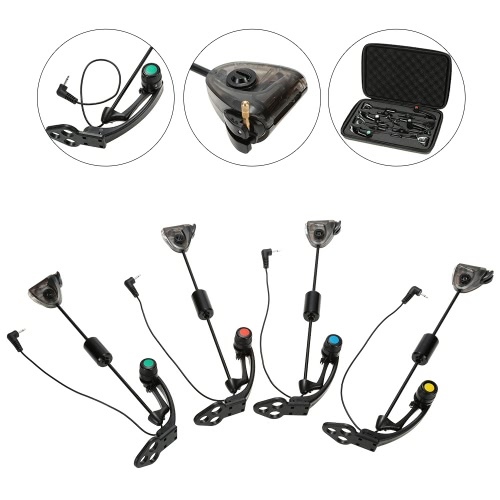 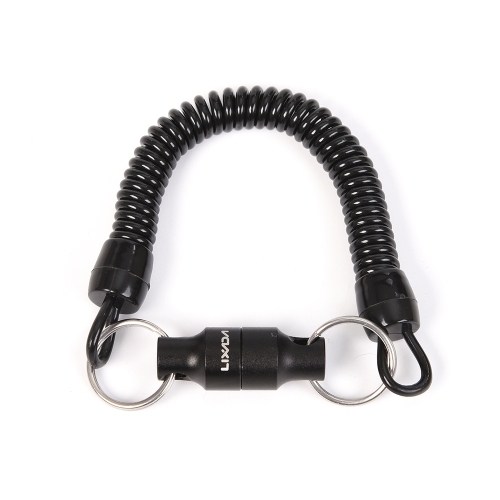 Fishing lures, soft and lightweight, smooth and rapid diving action. 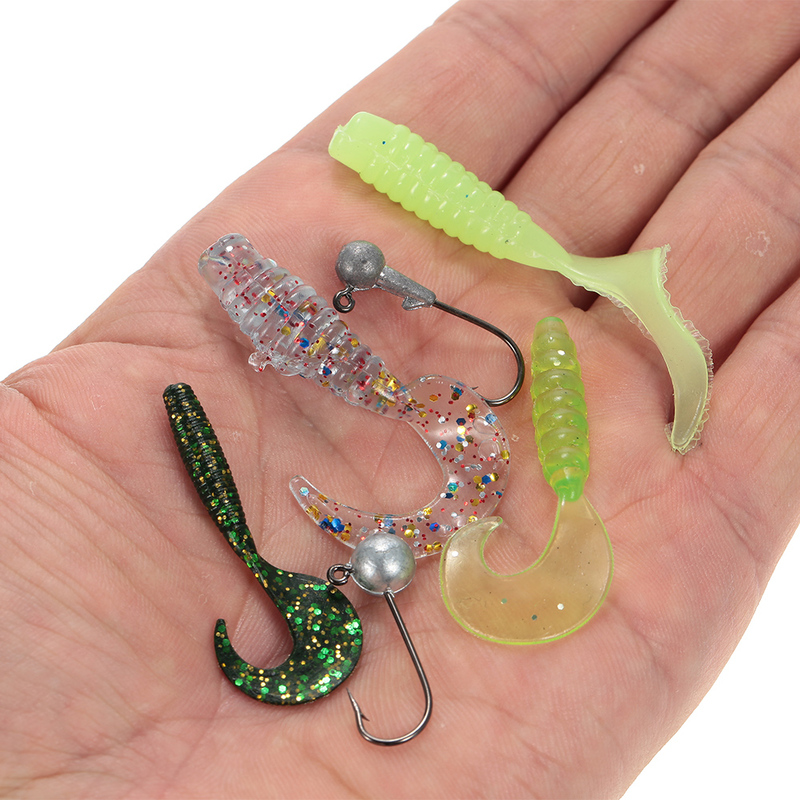 Worm lures, lifelike in the water and bright colors to attract big fish. 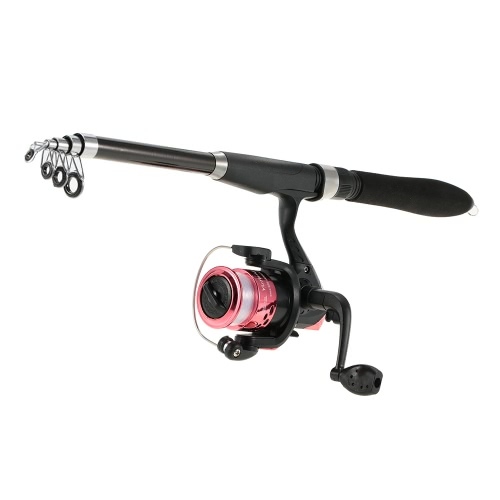 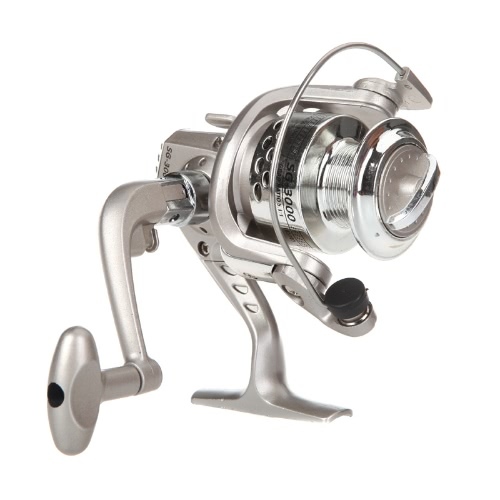 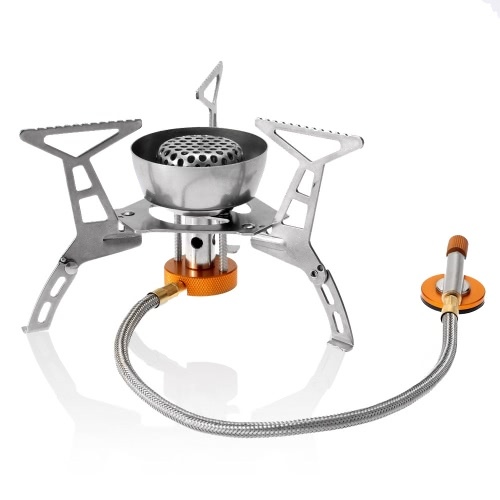 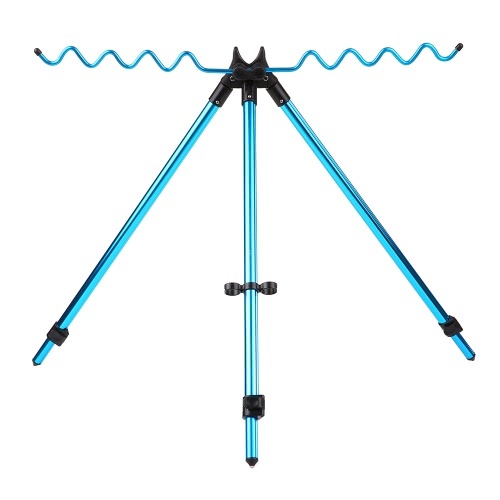 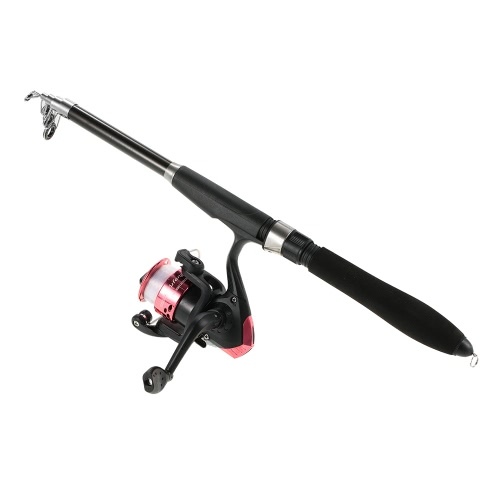 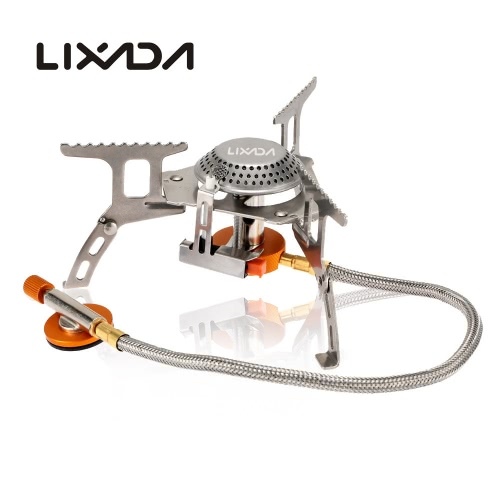 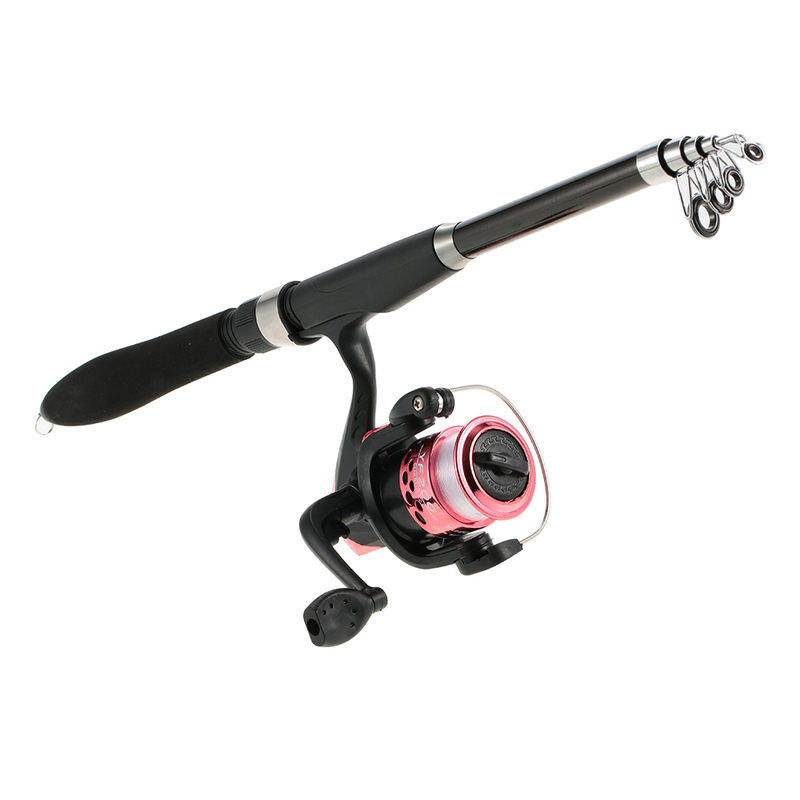 Fishing reel with right / left interchangeable and foldable handle, very easy and comfortable to use. 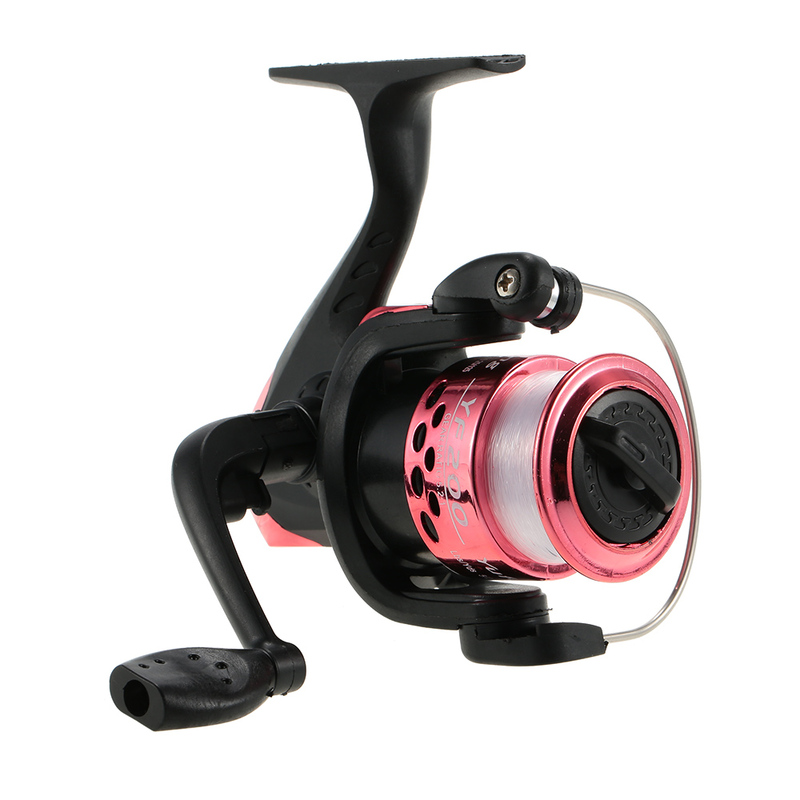 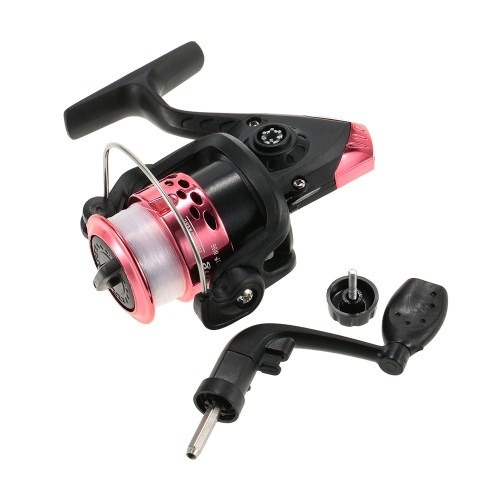 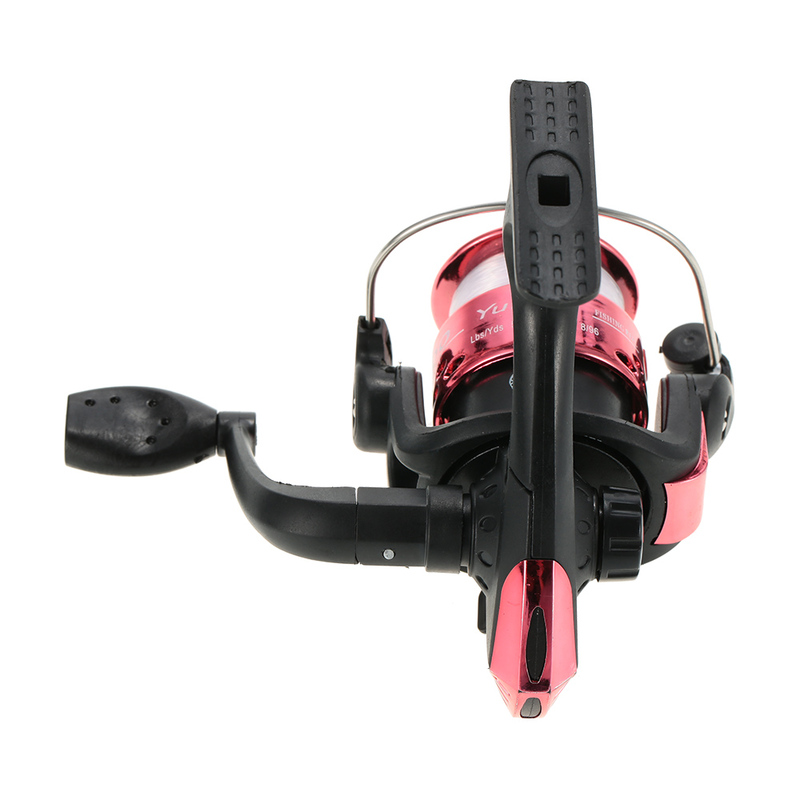 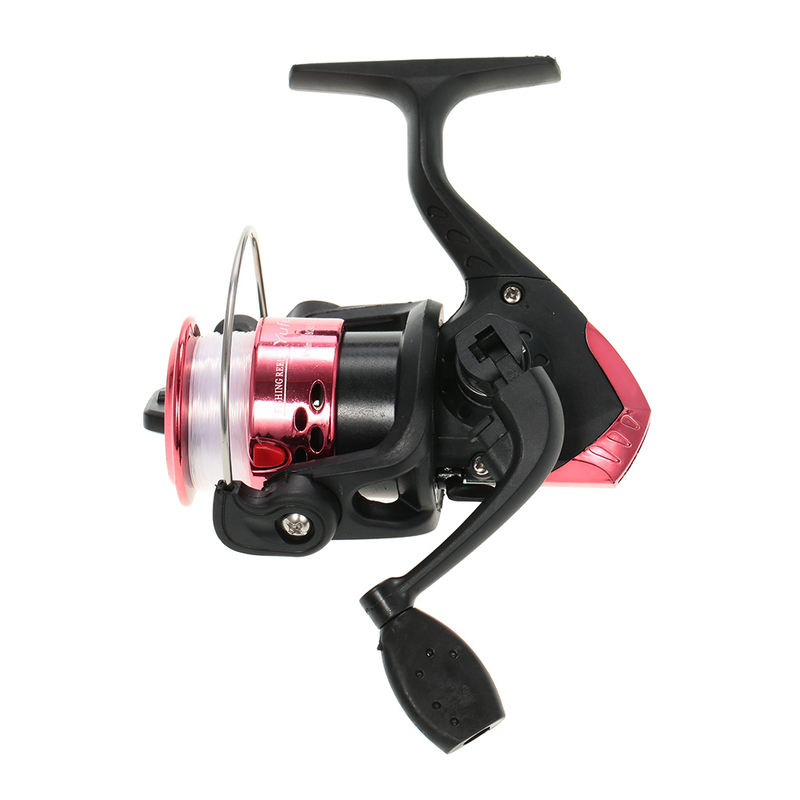 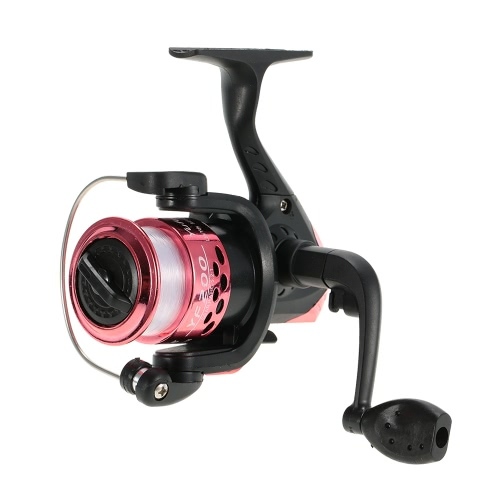 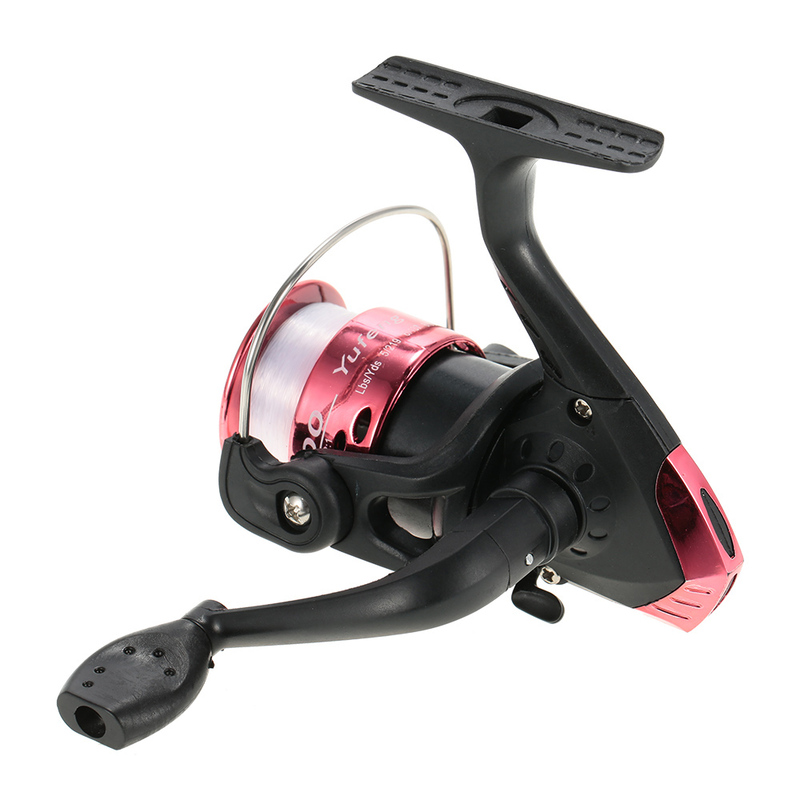 Strong body construction of the fishing reel with plastic spool for casting. 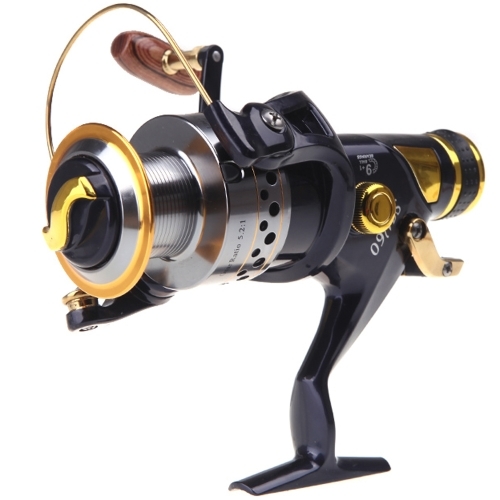 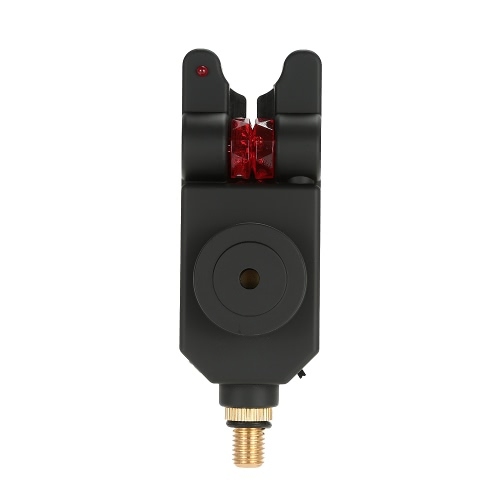 Non slip handle for you to secure the fishing reel grip. 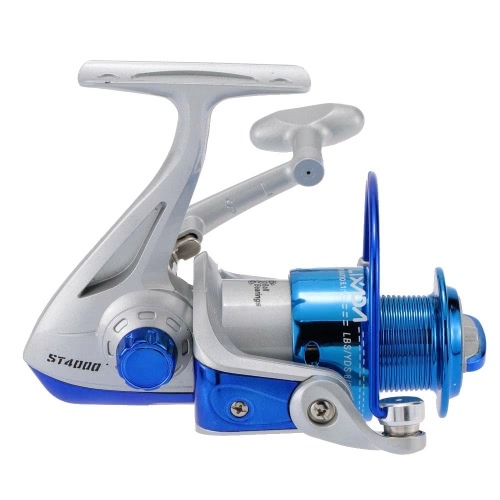 Fishing line included on the fishing reel. 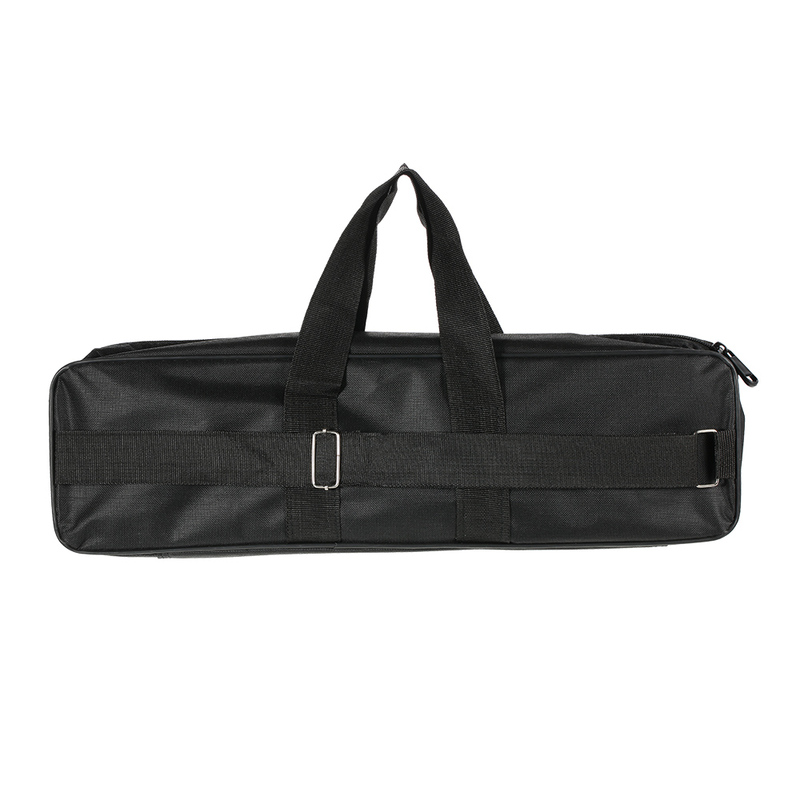 A carrying bag with 2-way zipper included for easy transportation.